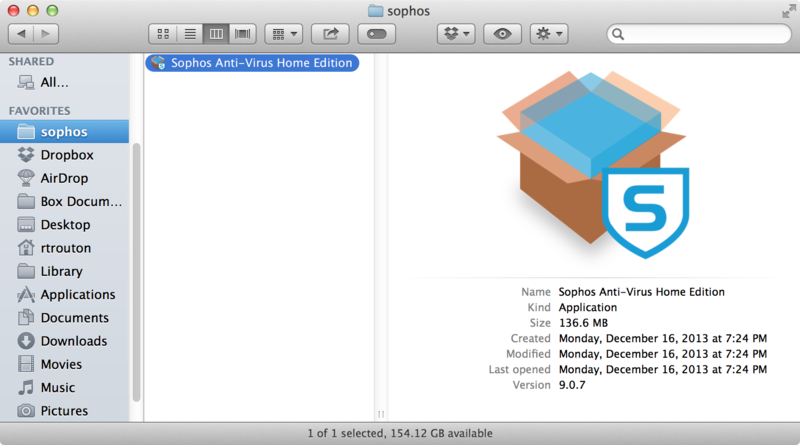 For the past few major releases, Sophos used a standard installer package to install both their free and paid antivirus solution. 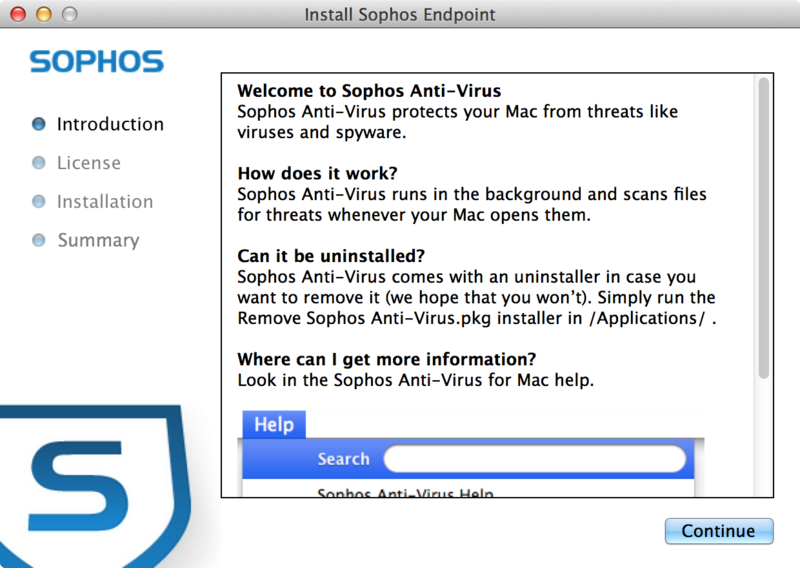 With the release of Sophos Anti-Virus 9.x though, Sophos changed how their antivirus solution for Macs was installed by switching to using an application to install it. 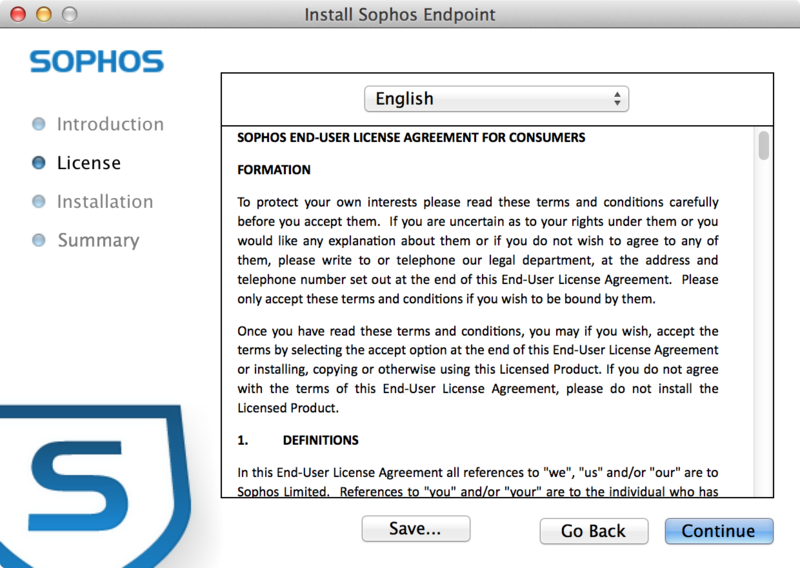 For their customers using Sophos Enterprise Console, Sophos will still provide a installer metapackage, but all other customers now need to use the application to install Sophos Anti-Virus 9.x on Macs. 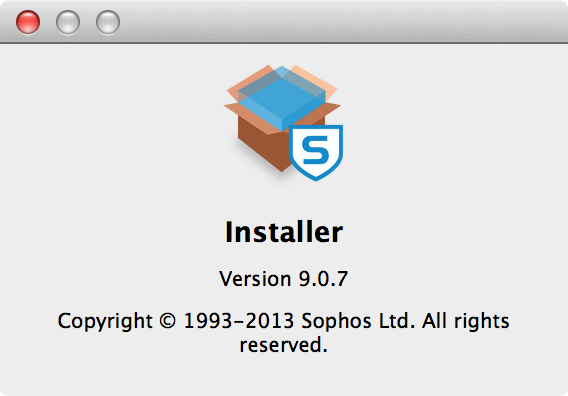 Curiously, Sophos went to some lengths to make their install application look like a standard installer package. 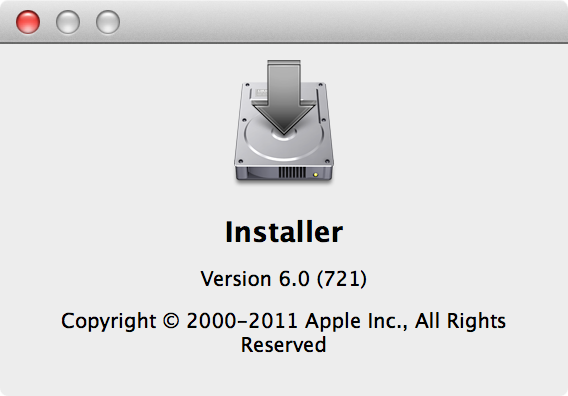 This extended to the point of naming the actual application as Installer, which is the same name as Apple’s Installer. This switch away from using installer packages was a problem for Mac admins who wanted to deploy Sophos 9.x, but did not have Sophos’ enterprise console. After doing some research and reading a very helpful thread on JAMF Nation, it looks like it is possible to repackage Sophos 9.x for deployment. For more details, see below the jump. Prior to OS X Mavericks, the /etc/authorization XML file controlled the rights for many different actions, such as adding a printer, setting up Time Machine or setting DVD region codes. Modifying this file required root access and could be performed with a text editor. The /etc/authorization file could also be modified by using the security command line tool included with OS X, but most chose not to do so because directly editing the file was easier. With the release of OS X Mavericks, /etc/authorization has been removed in favor of a new authorization database, which is a SQLite database located at /var/db/auth.db. There is also an authorization.plist file located in /System/Library/Security, which is used by the OS as a template for a new /var/db/auth.db database file, in the event that the OS detects on boot that /var/db/auth.db does not exist. I then put my laptop to sleep and shortly thereafter went to sleep myself. The next morning, I went to wake up my laptop. 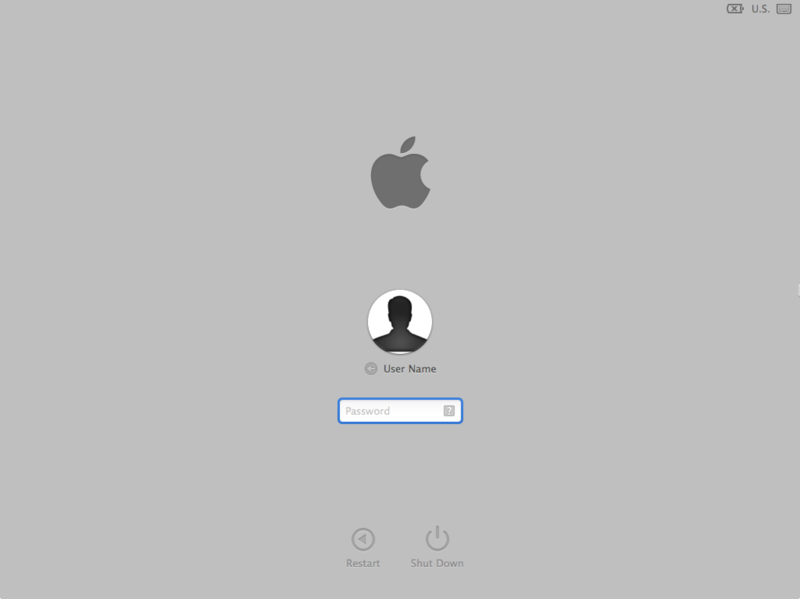 I expected to see my account icon and a password blank at the FileVault 2 login screen, which would indicate that it had been asleep. 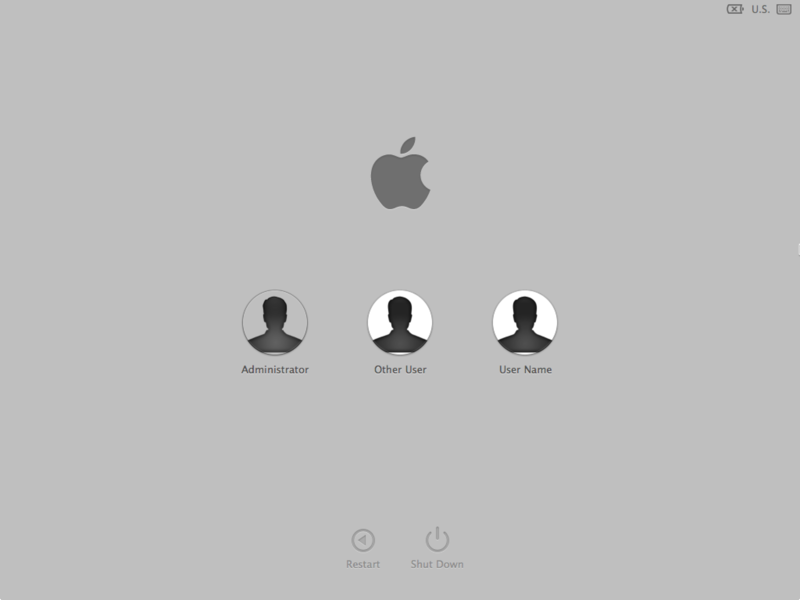 Instead, I saw the icons for all of the FileVault 2-enabled accounts on my laptop. That indicated that my laptop had turned off instead of being asleep. For more details, see below the jump. In my shop, we use a Xerox color copier/printer along with a number of Canon ImageRunner printers. Like the Canons, I have the Xerox printer available in Casper’s Self Service so that our users can set this printer up themselves on their Macs. When I recently overhauled my Canon printer setups, I decided to also revisit how Self Service handled setting up the Xerox printer. Unlike our Canon printers, our Xerox printer used LPR already so I figured that getting the right drivers deployed should be straightforward. I wanted to maintain roughly the same workflow as I had with the Canon printers, but I also wanted to make sure that the OS-appropriate driver was delivered to each Mac. For details on how I addressed this, see below the jump. In my shop, we use a number of Canon ImageRunner printers and have them set up in Casper’s Self Service so that our users can set them up themselves. All of the Canon printers in question have PostScript enabled, so I’ve been deploying the Canon PostScript drivers. Historically, one of the things that was installed along with the drivers was a proprietary printing application that sat between the Mac’s CUPS printing system and the actual printer. That changed with the release of Canon’s 4.x PostScript drivers. With the new drivers, Canon has switched to using LPR and no longer uses that proprietary printing application. Good news: Canon is no longer building in a custom printer program to handle talking to the printer; instead the new drivers are using LPR. Bad news: Our existing printer setups that are available in Self Service do not work with the new printer drivers. I would need to delete and re-add our various printers to Self Service. The bad news wasn’t a big problem by itself, but my testing showed that updating the printers in Self Service to accommodate the new printer drivers would make them no longer backwards-compatible with the old drivers. The new drivers would need to be installed in order for the new printers to work. Conversely, just pushing out the new drivers to our Macs could result in existing printer setups breaking. 3. The new drivers needed to be installed before the new printer setup happened. 4. I didn’t want to break existing printer setups if I could avoid it. Making the new drivers available in Self Service as standalone installers wasn’t an issue but I was concerned about adding them to the printer setups themselves. That potentially could result in the printer drivers being installed over and over again as people set up multiple printers on one Mac. I also wanted to avoid problems with accidentally trying to overwrite newer drivers, in the event that Canon released new drivers and someone installed them before I updated the driver installer in Self Service. After some VMware host issues that were out of my control, the RHEL VMs that my production and test Casper servers are hosted on were unexpectedly rebooted a couple of times. When I checked the VMs afterwards, everything appeared to be OK. I figured that I had been fortunate, until my Casper test server sent me the nightly “Successful backup of the Casper database” email and my production server didn’t. When I checked the directory when my production server stores its backups of the Casper database, there wasn’t a backup from the night before. 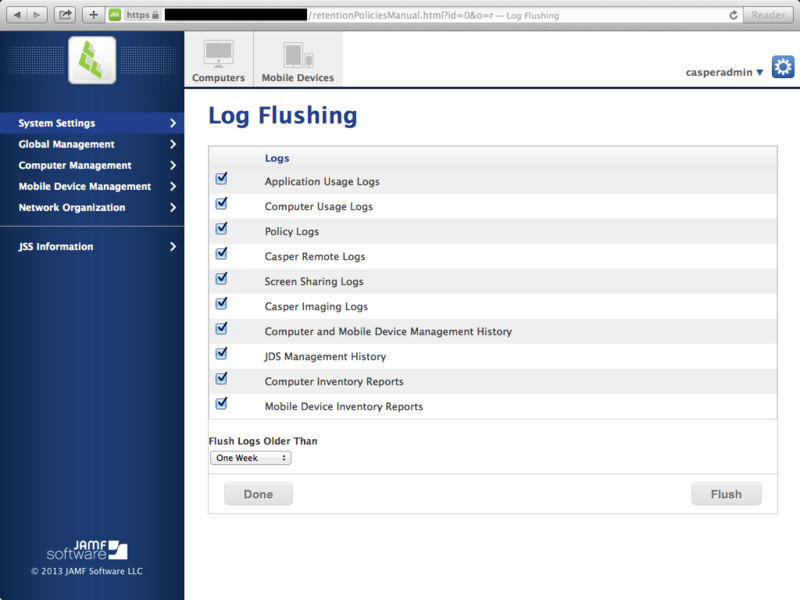 I immediately launched the JAMF Database Utility application and had it make a backup of the production database. A task which normally would take 10 minutes or so now took 40 minutes. Once the log flush had completed, I then rebooted the box. 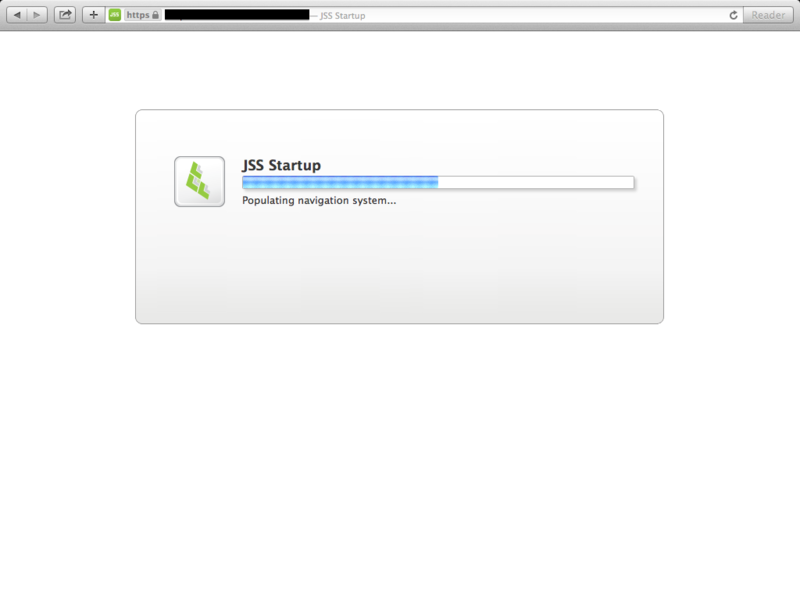 On reboot, the JSS initialized and then hung halfway through the JSS startup process. For the details of how I fixed this, see below the jump. As I’ve mentioned previously, Apple does at least one thing with each new OS release that a) annoys me and b) makes me wonder about the thought process that went behind it. In Mavericks, it’s smart quotes. These are quotes that are curved in shape and face in different directions, depending on if they’re opening quotes or closing quotes. Having smart quotes is inconvenient for me because I can’t always tell when they’re in use until I copy and paste. If I’m copying and pasting content into a script, smart quotation marks aren’t recognized as legal quote marks, which means I have to find and replace them. Fortunately, it’s possible to turn smart quotes off. See below the jump for details.